Rachel is the Creative Director for the Material Design team at Google where she leads the design system for both Google and the greater developer/designer community. 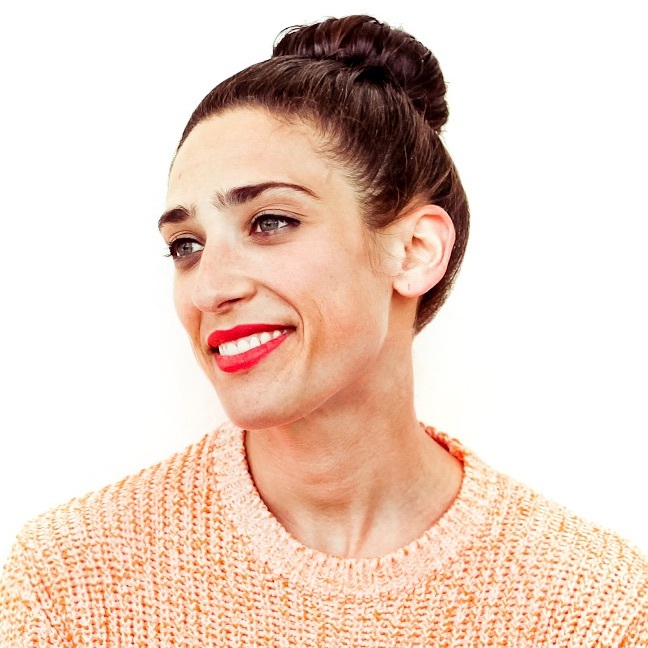 Rachel has additionally launched the imagery system for Google, served as the creative director of Emojis, and was the first Art Director on Google Play, redesigning the brand and introducing editorial design and original imagery to the store. Prior to Google, Rachel was the Creative Director of Billboard.com, where she redefined the iconic music publication through original photography, art direction, and design. She also told Kanye West that she’s a cobbler.